Your #1 choice for the best inflatable rentals! 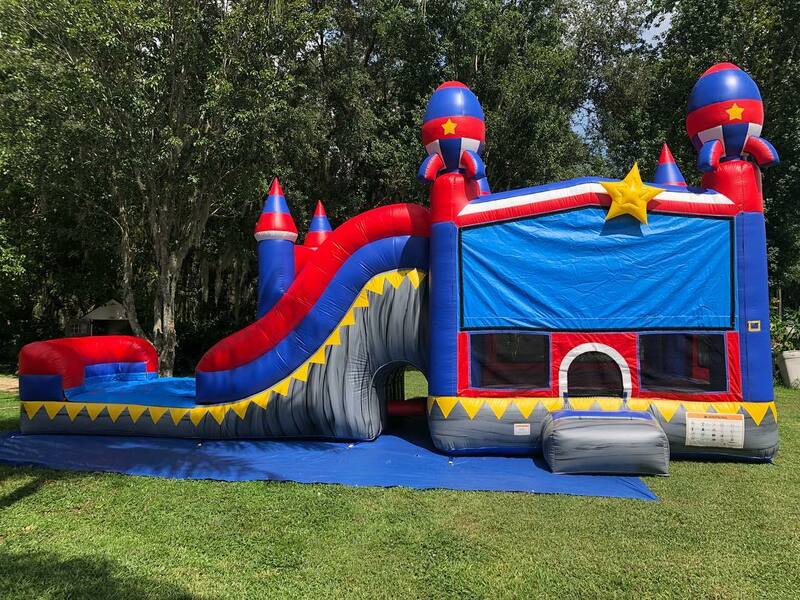 Bounce house rentals in Winter Garden with Fun Times has never been easier or more affordable. Are you hosting an event in Winter Garden, FL and looking for entertainment that won't break the bank? Look no further! All of our bounce house rentals are clean and sanitized and ready to party when they show up to your event. Your guests will be impressed with our bright colored bouncers! Kids, teens, and even adults will have a great time jumping, laughing and playing inside our Bounce House. These same bouncer combo bounce house rentals can also be used as Water Slides! During the hot summer days a Winter Garden Water Slide Rentals is the way to go for safe childs entertainment. We offer top quality inflatables with all the bells and whistles to make your event a hit. The kids will be having fun in the sun while bouncing, climbing, hooping and hitting the Water Slide into a pool or splash pad! 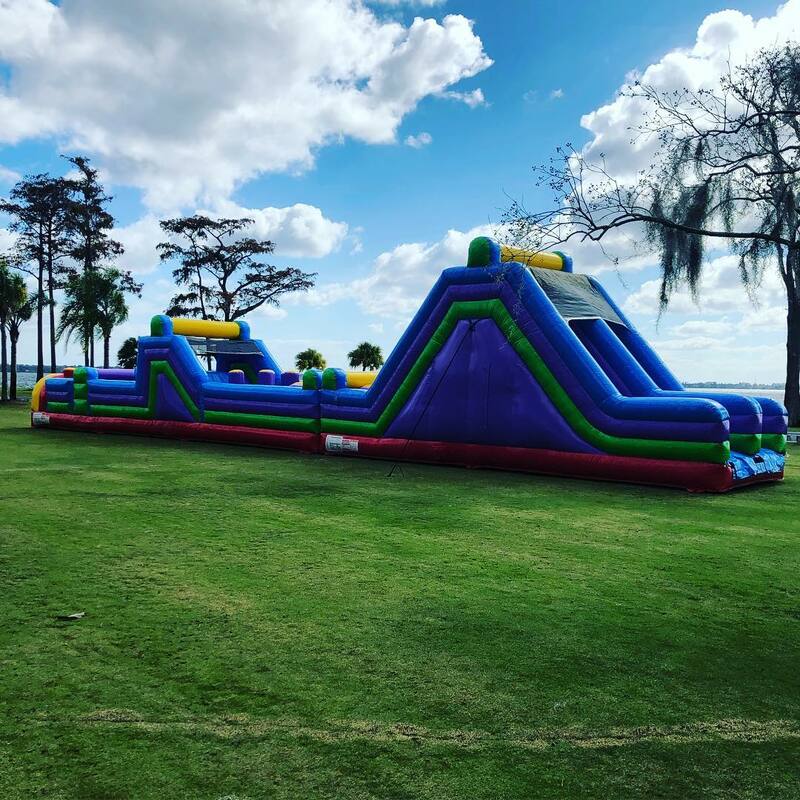 Perfect for Fall Festivals, Spring Flings and Summer events our hotest items are our Winter Garden Obstacle Course Rentals and our Interactive Games! We proudly work with many local churches in the area including: Oasis Church, Found Life Church and more! As well as many local schools including Dillard Street Elementary, Independence Elementary and many more! Start here to select your part date and times to verify availability, by selecting your date and time anything already reserved will be marked sold out! Every ones favorite is here, our options of great bounce houses, we have bounce house with slides or without. No matter your budget we have something for you! Summer fun is here! 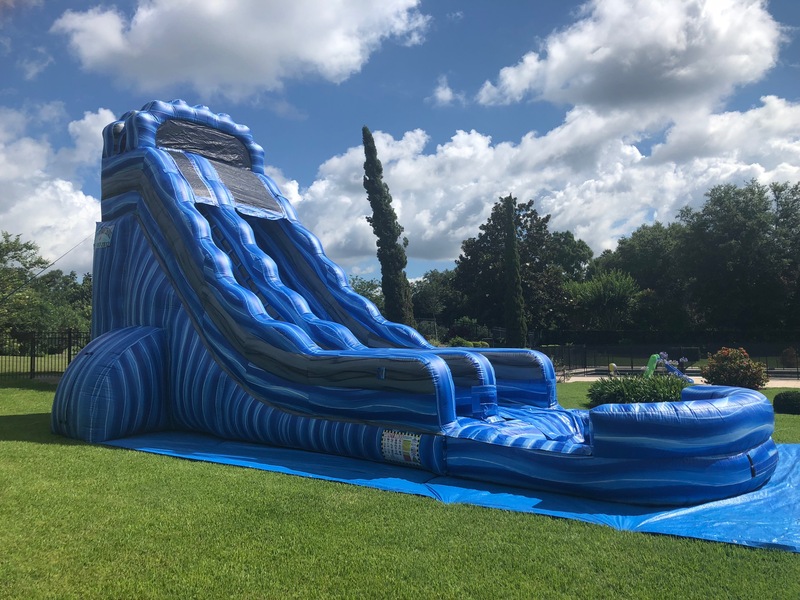 See our awesome options of water slide rentals! We have bright and beautiful options big and small for your enjoyment. View our one of a kind Obstacle Course options! From small to big to HUGE, we have it. From 30ft, to 40ft, 60ft, 70ft or 100ft! Do you want to know the key to a great event? A great Obstacle Course! 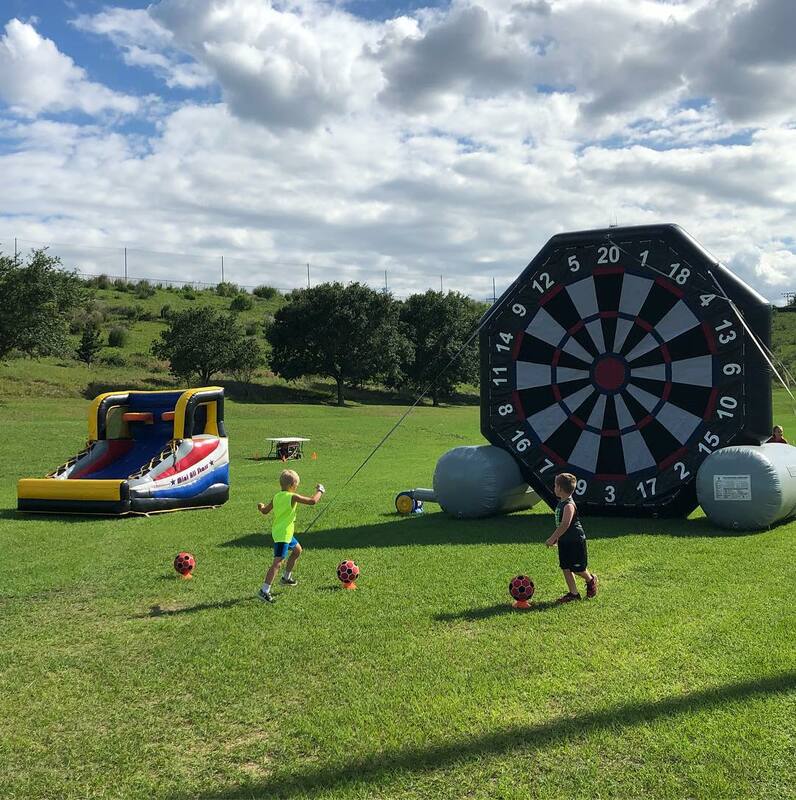 Take a look and get more information about our awesome options for Interactive Games that will really get your party crowd engaged! Starting with smaller 1 on 1 games all the way up to 5 in 1 games, we have it all! 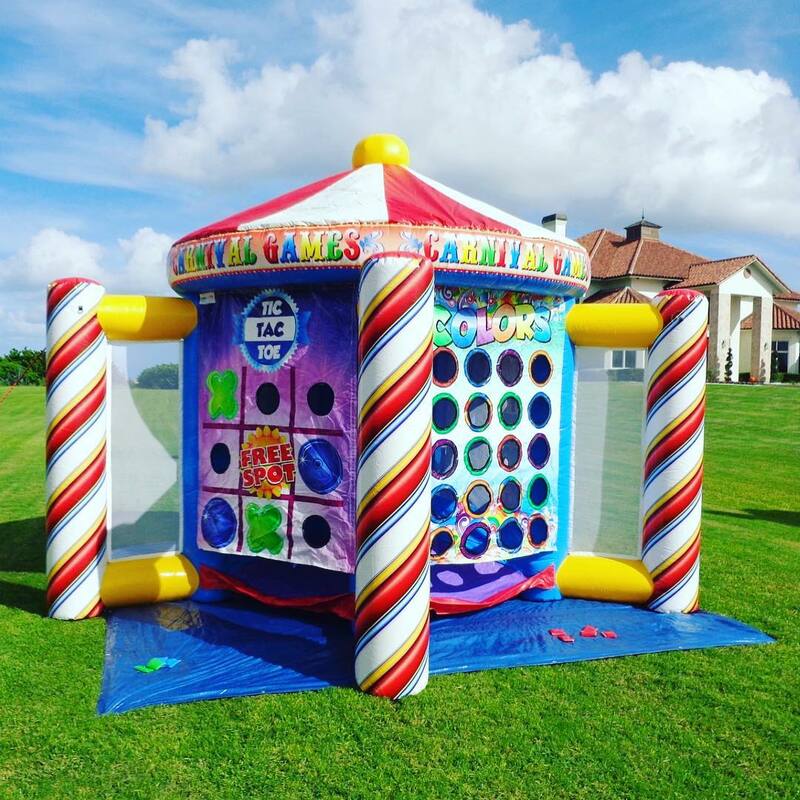 Our one of a kind event special carnival games, they are perfect for your Carnival themed event! Starting with smaller case games perfect for toddlers and pre-teens, up to big interactive crowd pleasers! 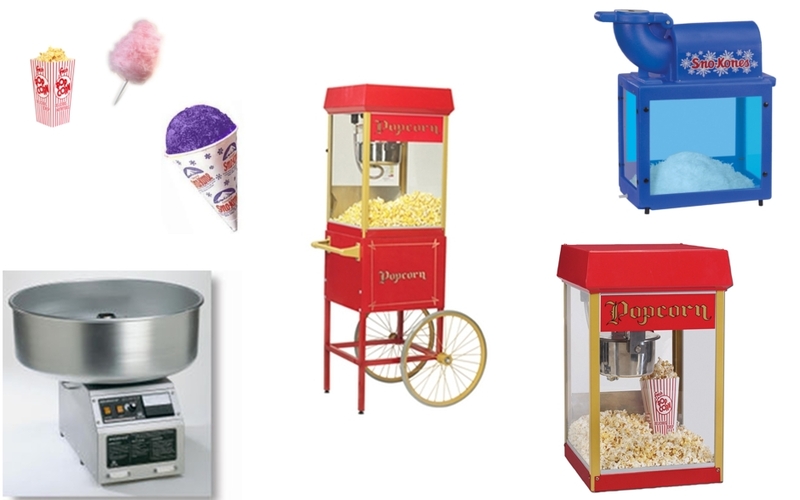 Here is our fun event, party food concession machine rentals that we offer. Popcorn , Cotton Candy and Snow-Cones are always a key part of a great party! The prices posted includes 30 servings but you can add on additional servings for more. Do you need some shade and covering from the earths elements? 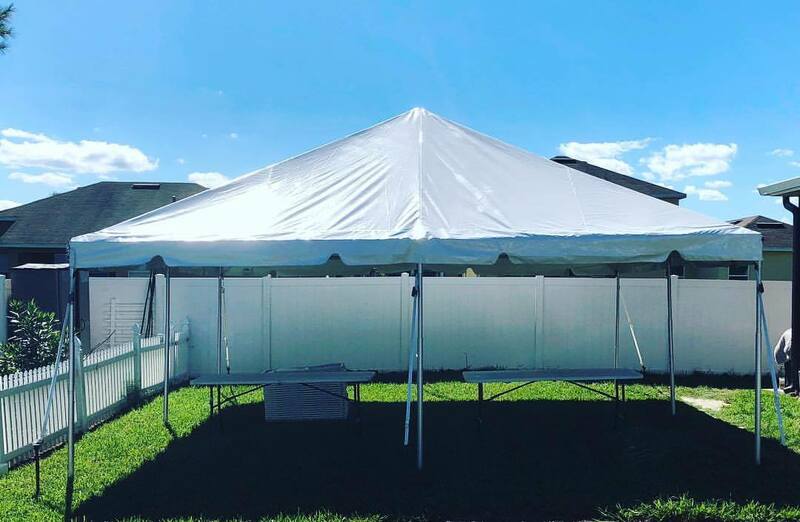 We offer top of the line commercial frame tents varying in size from 20ft x 20ft up to 20ft x 40ft for your event needs. We also carry 10x10 pop up tents for smaller needs and yards. 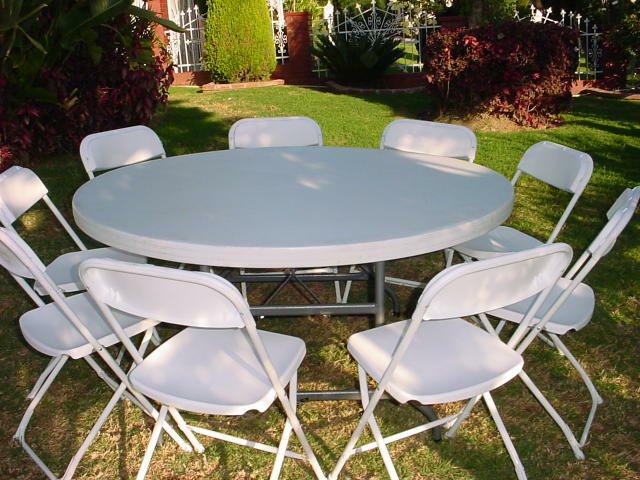 Don't forget to add on some chairs and tables for your event. We have 60in round tables, 6ft rectangular as well as 8ft rectangular. 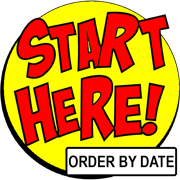 We do not carry linens for the tables, but we can order them if notice given far enough in advance and they average $15 each linen.